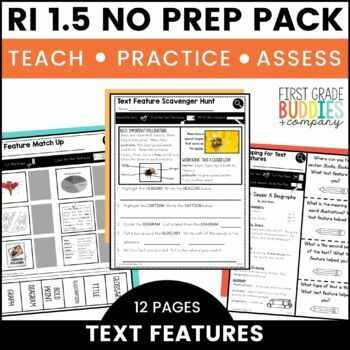 This no prep ELA Print a Standard packet was designed to give your students a chance to practice identifying, locating, and using text features. There are 12 activities in all. 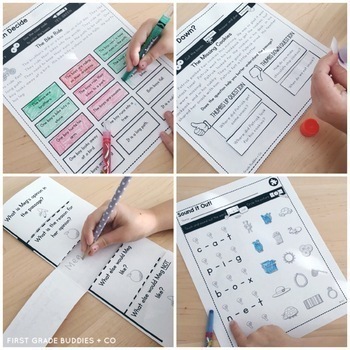 Some activities require kiddos to cut and paste and others simply require a pencil. 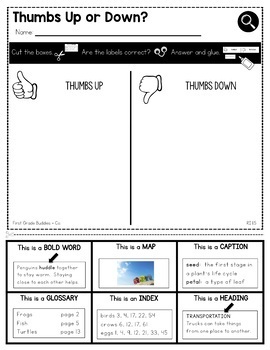 These are great for whole class practice, independent practice, morning work, homework, small group instruction and more! We have a ELA Print a Standard BUNDLE for RI (save 10%)! CLICK HERE for the ELA RI Print a Standard Bundle! We now have our MATH Print a Standard packs available as a BUNDLE!!! The BUNDLE includes a Print a Standard for each of the CC standards! 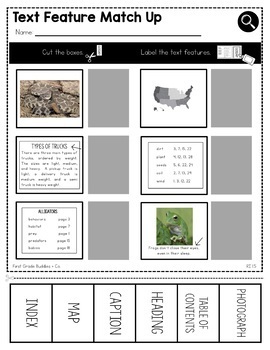 CLICK HERE for the MATH Print a Standard Bundle! Follow Our Blog and FB Page to Find More About Our Products in Action and Grab Freebies!